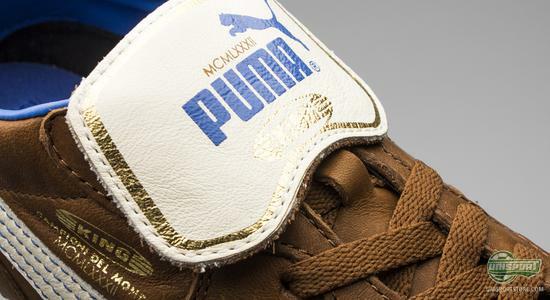 PUMA are warming up for the World Cup, and with just 41 days left before the tournament is kicked-off in Brazil, it is steadily getting closer. 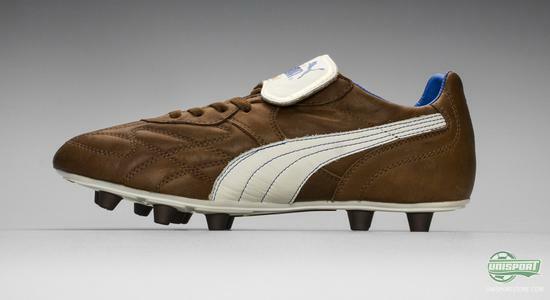 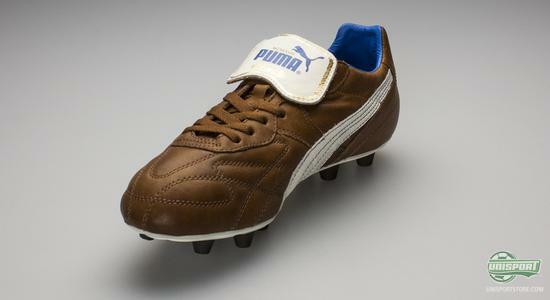 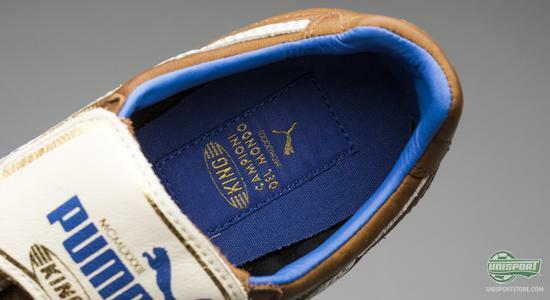 In this connection, PUMA have launched a unique limited edition of their classic football boot. It's called King Italia, and there will be 898 pairs available worldwide. 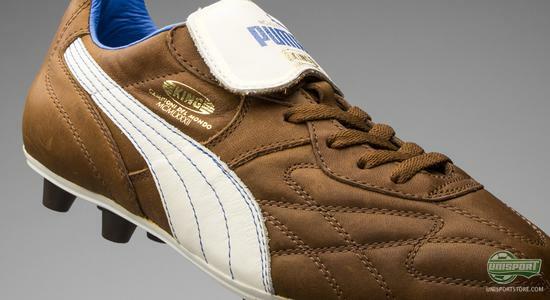 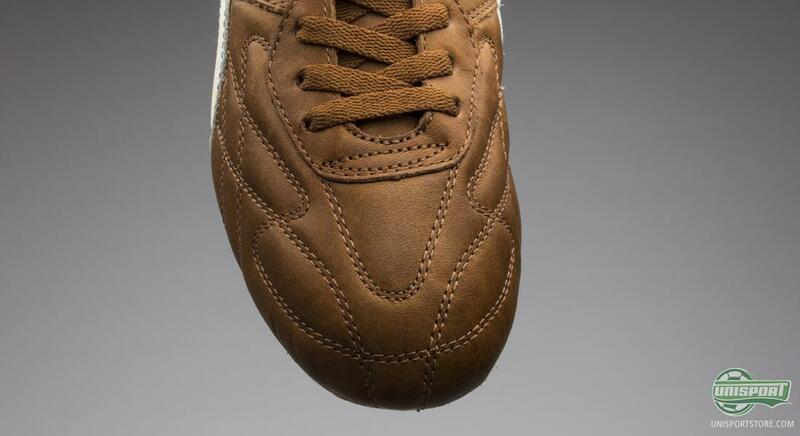 It's all about the classic virtues with the PUMA King Italia – the football boot is made with a lush upper of brown kangaroo leather, and naturally it also has the iconic fold-able tongue, as well as the rounded studs under the white PU sole. The studs are – of course – also brown. 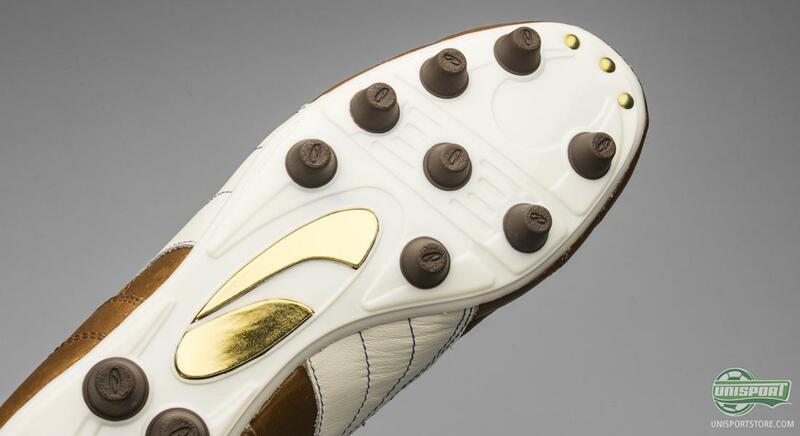 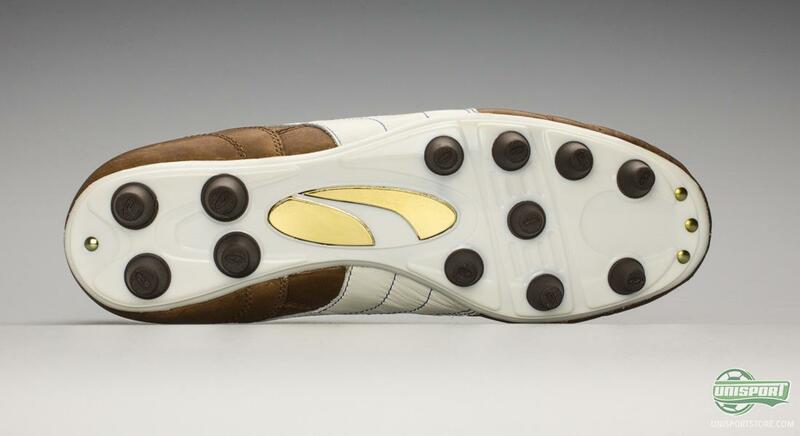 In other word, the PUMA King Italia is true to the style of the regular Black/White PUMA King Top DI and therefore also provides a nice soft ball feel, as well as world class comfort – and footballers who have tried the King will understand what we are on about. 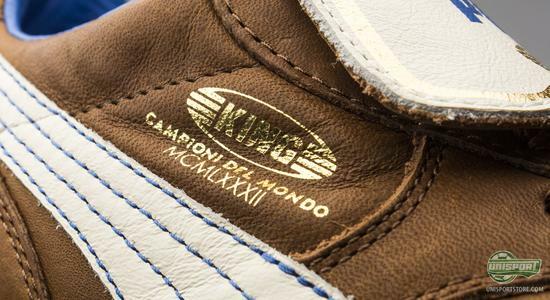 The PUMA partnership with the Italian football association, FIGC, dates back to 2003, and the Germans have on multiple occasions celebrated the Italians' World Cup merits – both with a golden PUMA v1.06, as well as a PUMA King XL Italia version that, when looking at the colour choice, was similar to the 2014 version with brown gold and blue. 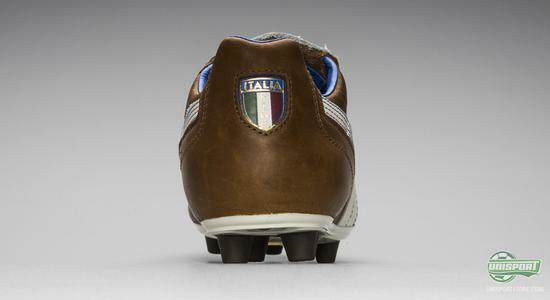 Certainly not a b ad idea, and the new King Italia will surely look good as a classic addition to any boot collection. 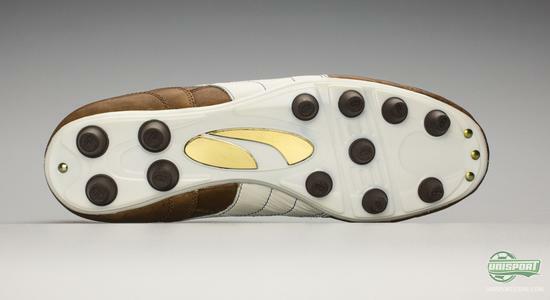 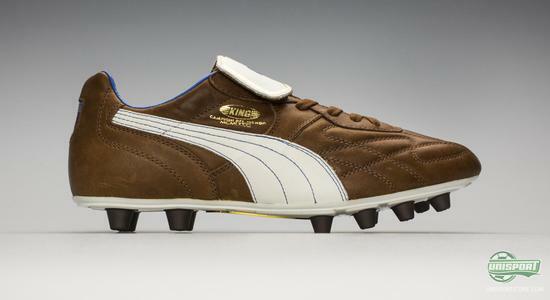 What do you think of the new limited Edition PUMA King Italia, are are you into the classic colours? 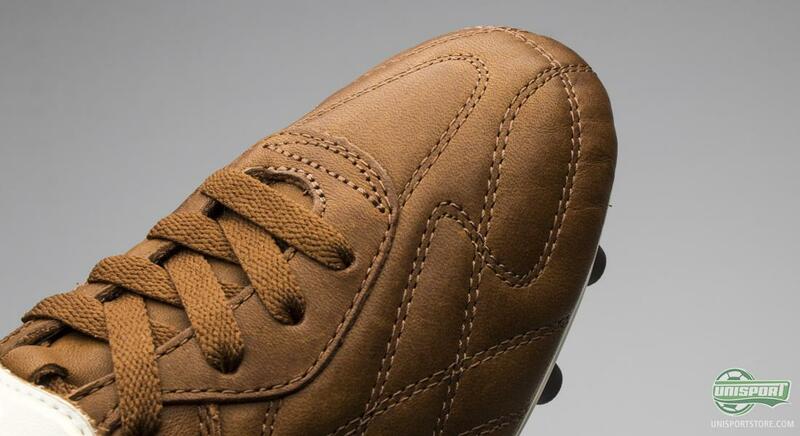 Take your football passion to a social level and share your thoughts on Facebook or Twitter.